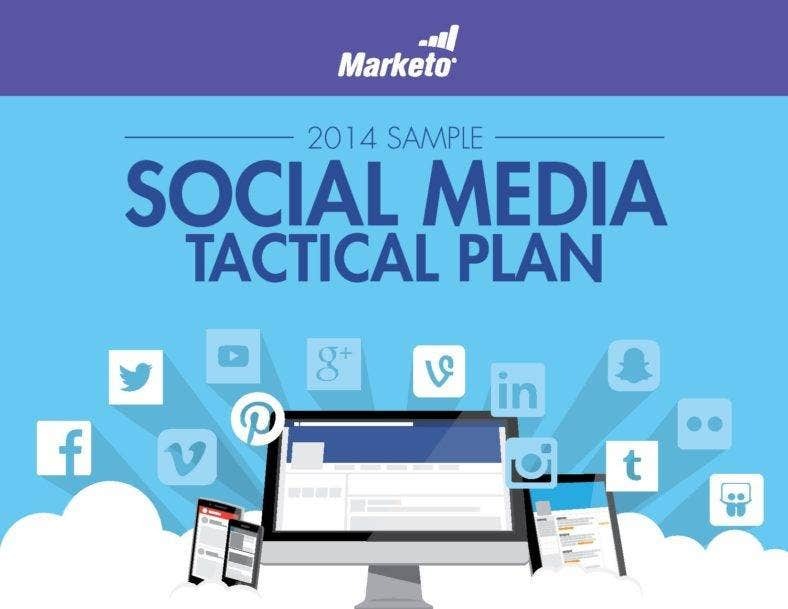 Every business needs a well thought-out marketing plan to survive. 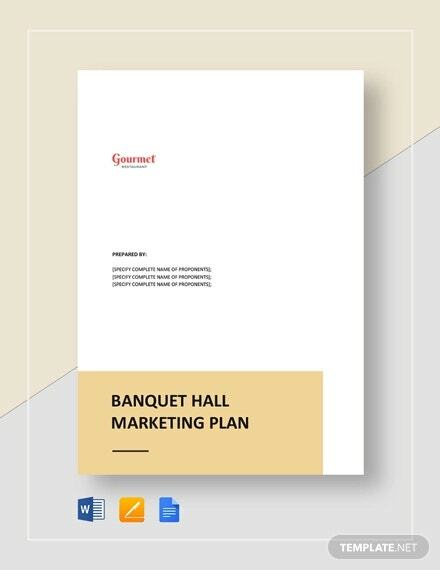 Although a lot of business people may consider a business plan as the most crucial document in the business world, an effective marketing plan is equally important as well. 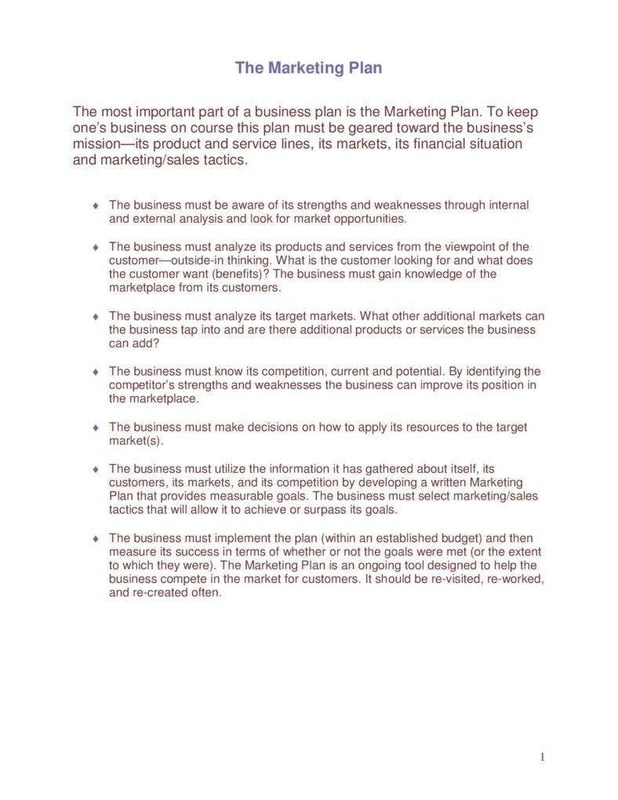 We all know that the main purpose of a business plan is to yield extra capital or funds from investors, a marketing plan, on the other hand, is essential in keeping your business running up and about by winning and keeping your customers loyal to your brand.You may also see Plan Templates. 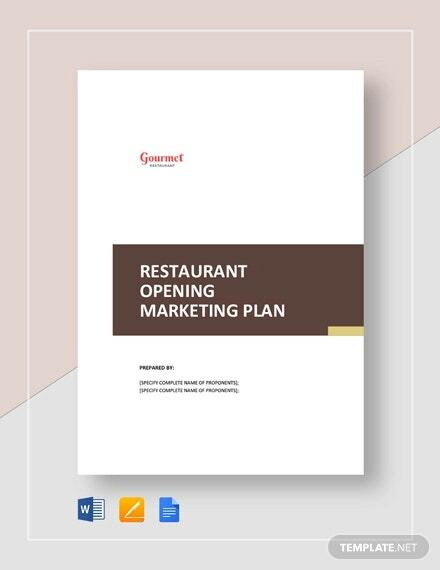 It provides useful information or demographics on the buying habits of customers, market size, growth or decline, and current marketing trends. It helps identify the people who will buy your products or seek your services. It helps you analyze the perception of your brand in the market. 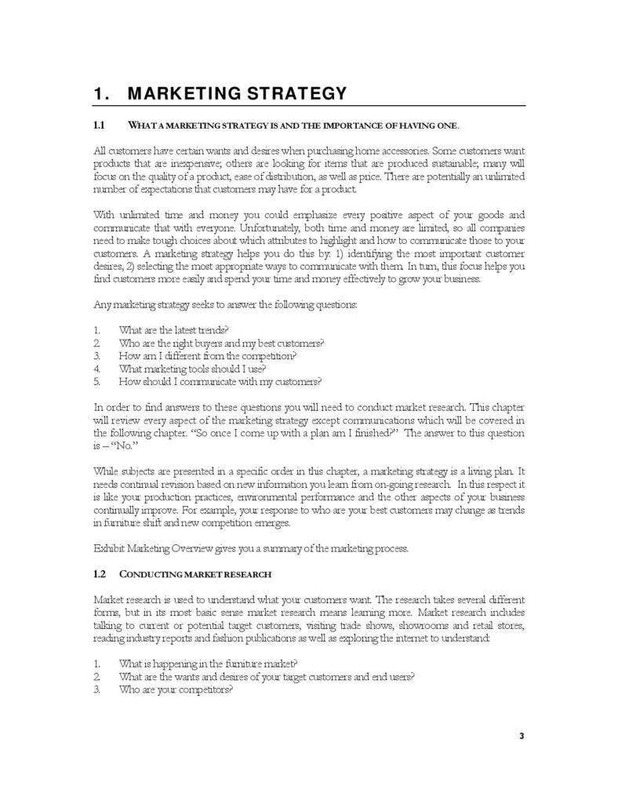 An effective positioning is essential in setting the difference on how you strategically approach your target market. It allows you to get to know more about your competitors in the business, as well as the how your offerings are different from theirs. 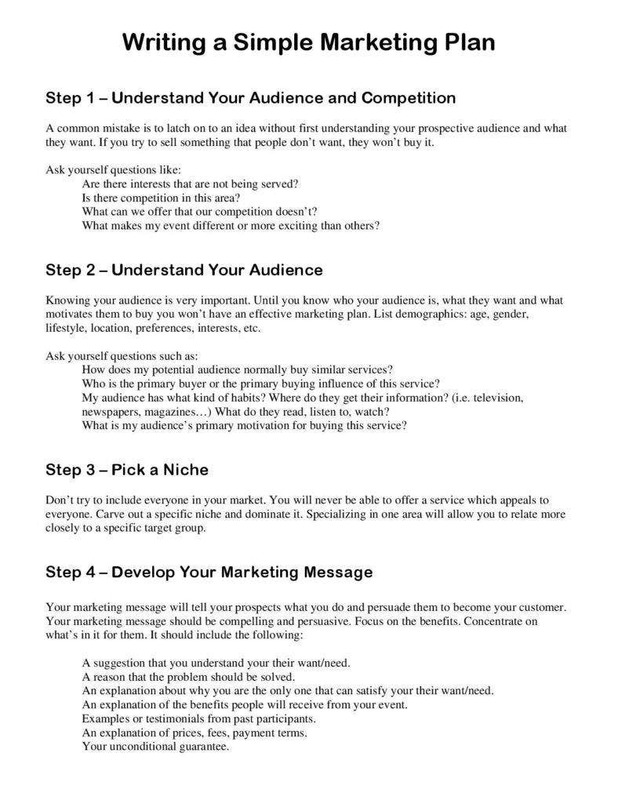 It helps you study and analyze the different marketing strategies of your competitors. The outcome of your analysis allows you to find a better positioning so that you can stand out easily. 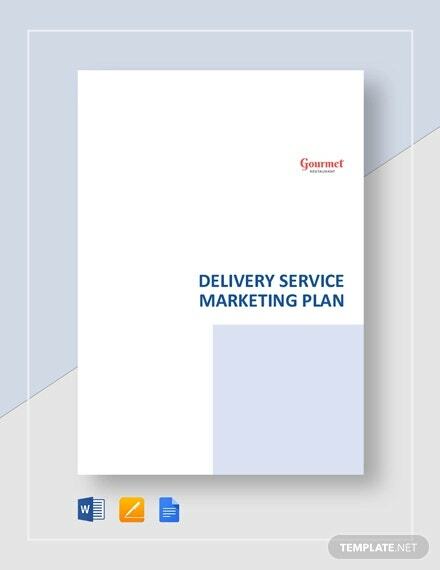 Your marketing strategy can be considered as the blueprint you can use in order to reach your sales target and business goals. 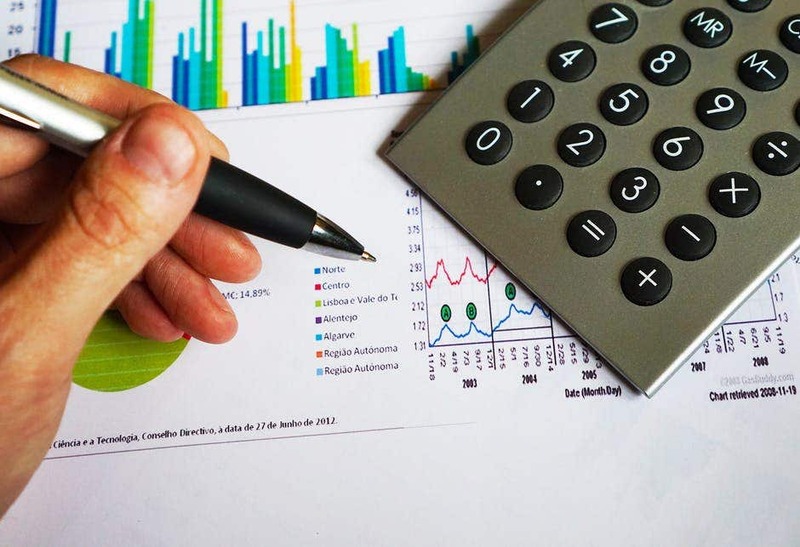 Developing a budget plan can provide you with an overview of the things you will spend and how to spend it on a monthly or yearly basis. You can monitor the success and effectiveness of your marketing campaign and effort using web analytic tools to keep track of your website conversion and an Excel spreadsheet to compare your monthly revenue and expenses. 1. Make sure to prepare a mission statement for your company. Your company’s mission statement should provide a clear description of the nature of your business, products and/or services, and your target customers. 2. You will need to provide a description of your target market. The next step to do is to list down and give a description of your prospective clients and audience. 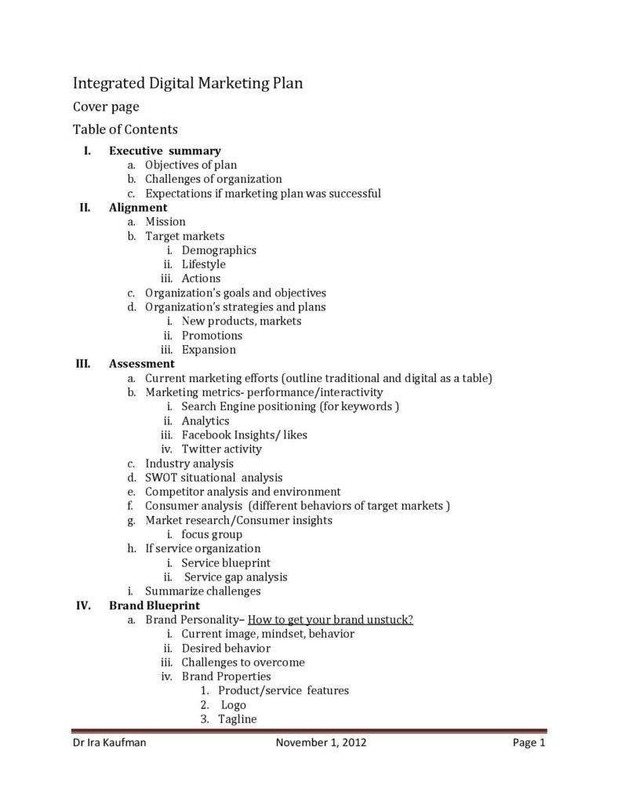 After creating a list, you will need to determine the different market segments, that include specific roles of the members of the organization, consumer market, and age groups of prospective customers. 3. Provide clear descriptions of your products and/or services. In order to understand your target market, as well as the needs of your prospective customers, a market research is essential so that you can clearly describe your business offerings. 4. 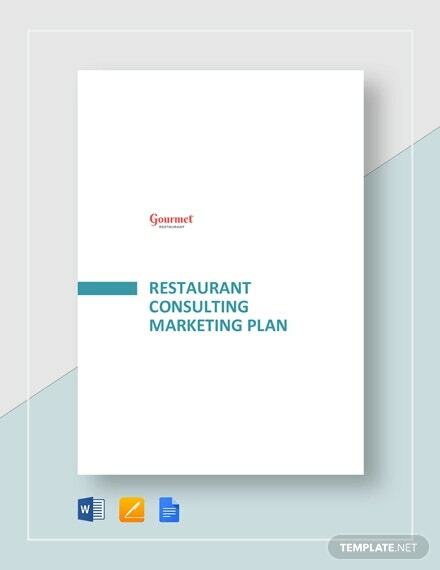 Identify strategies that are vital for your marketing and promotional campaigns. 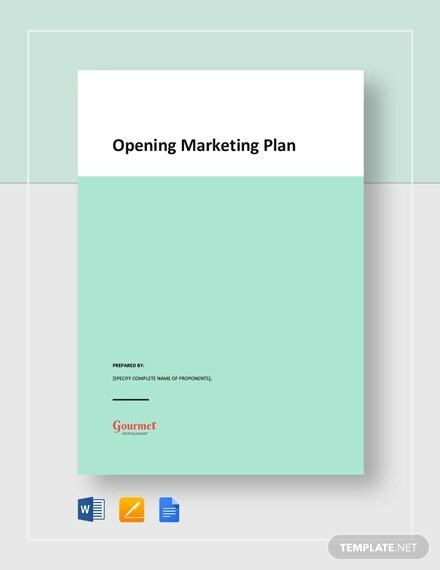 Before you start writing your marketing plan, it is important to understand that various strategies work differently for target markets. 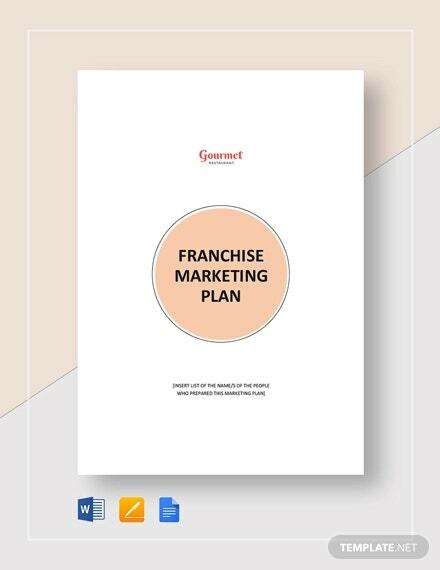 Keep in mind that the key to a successful marketing is understanding what would make a prospective customer want to purchase your business offerings and identify the type of marketing approach that they respond to. 5. Identify and understand your competitors. As someone who wants to succeed in the field of entrepreneurship, you have to take some time to understand your competitors. Study what their strengths are and compare it with yours. By doing so, you will easily understand how to set your business apart and learn how to position yourself in the market. 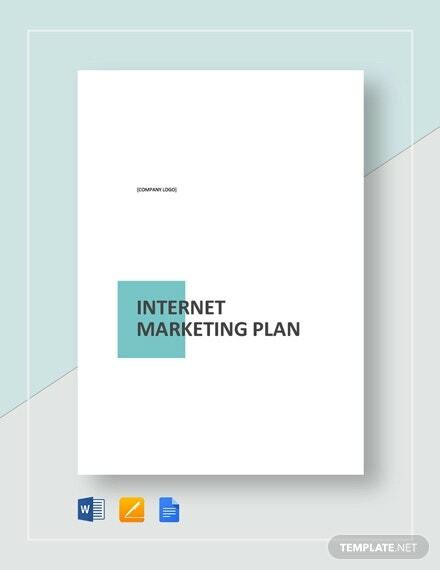 You probably have a lot of marketing goals you want to achieve for your business. However, it is important to make sure that all your goals are realistic and attainable. A good way to start is by identifying all your skills and resources that you can use in integrating and implementing your goals. 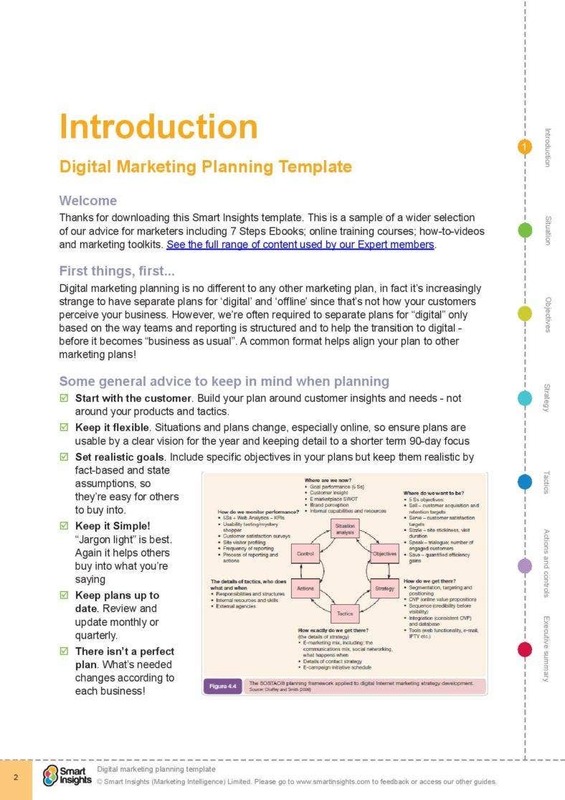 Use all the tips and information provided in this article when writing your own marketing plan. 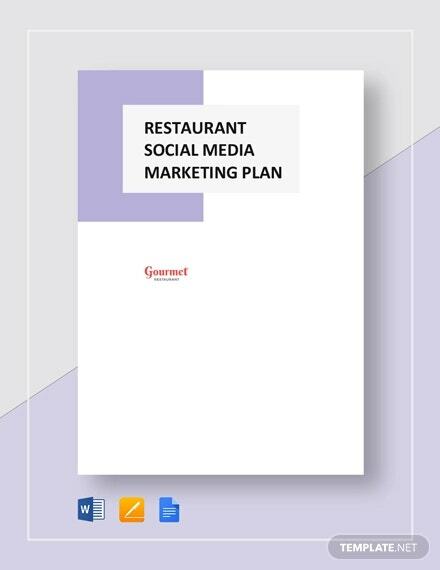 Make sure to check out and download our small business marketing plan before you leave.